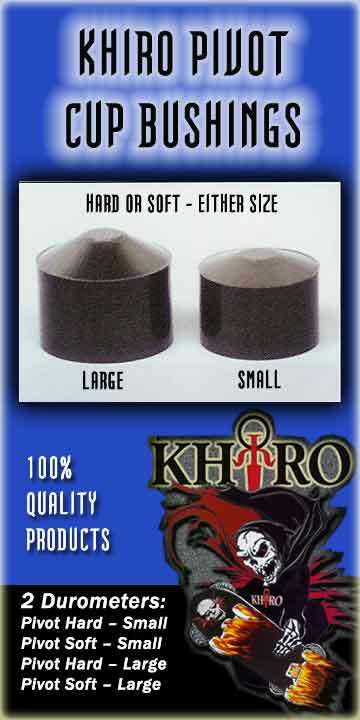 KHIRO PIVOT CUP BUSHINGS -- Come in either hard or soft varieties. Each pivot bushing sold separately. Please specify choice when ordering.